At daiOne, we work with businesses to establish the foundation, build the tools, and develop the skills necessary to achieve measurable, effective, and lasting results through inclusive and values-based approaches. When you understand how to fully connect with everyone in your business – from employees to customers to suppliers – you'll increase innovation, build influence, and boost sales. 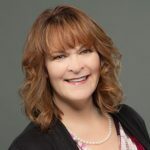 Susan offers 25 years of human resources consulting and training experience, together with specialty skills in national culture and subculture and diversity best practices. In addition to providing intercultural competency coaching to C-suite and senior leaders, she has developed and facilitated enterprise-wide cross-cultural competency training in North America, Asia, Europe, and Latin America. 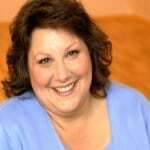 Susan has presented at conferences and on webinars for The Conference Board and Human Capital Institute. Her quotes and insights have appeared in articles in The New York Times and for publications by the Society of Human Resources Management (SHRM). Think you don’t have to worry about Diversity & Inclusion (D&I) because you’re a small business? Think again! D&I isn’t just for big companies – small businesses need it, too! Navigating the complexities of D&I can be daunting. It’s easy to be afraid of saying or doing the wrong thing, but avoiding it isn’t a solution. Businesses often "do diversity" because it's the “right” thing. The truth is, it's the only thing. When we look at diversity broadly – the influences, experiences, and education that create our unique perspectives in the world – it becomes obvious diversity is a part of every interaction we have. From employees to customers to suppliers, you can’t escape it, so you need to know how to best leverage it in your day-to-day business. Create a link to a better way to “do” D&I – through compassion. 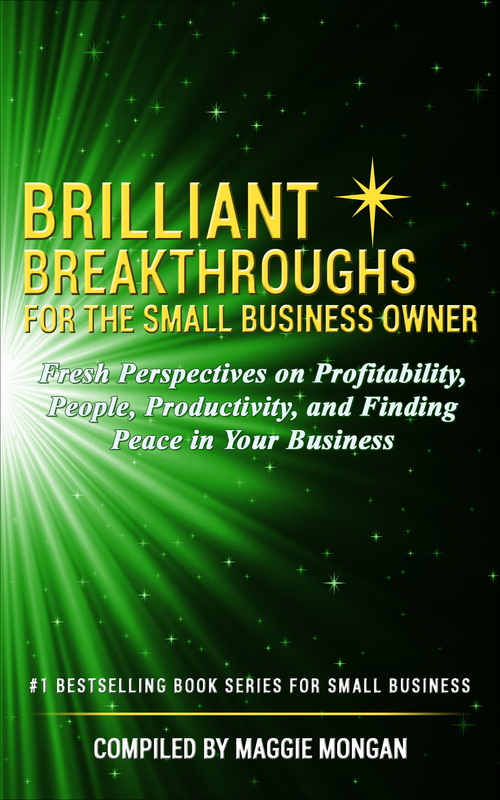 Plus, you’ll get a simple method for building more compassion into your business! Don’t let diversity issues sideline you. Start embedding compassion in your business today! Compassionate Diversity® is grounded in seven principles – Awareness, Authenticity, Vulnerability, Open-mindedness, Emotional Intelligence, Letting Go, and Continuous Learning. Through embracing these principles, we can learn to better connect at the heart and lead a more productive, engaging, and innovative business.